TIME: Congratulations on your Grammy win. Where are you keeping your trophy? 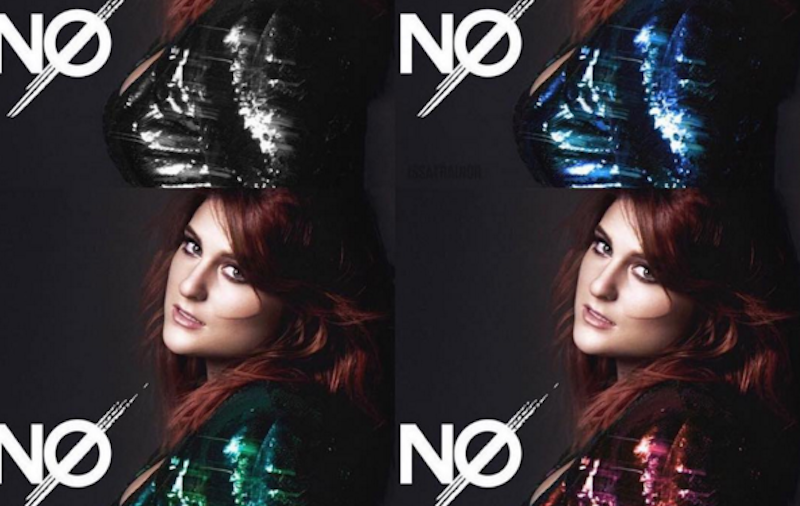 Meghan Trainor: It’s so embarrassing I have to say this, but I don’t know how to get it. I think we have to order it? Or ask the Grammys to give it to me? I haven’t gotten it yet. “No” is a huge change for you. How important was it for you to find a new sound and show people that this new album isn’t the Meghan Trainor they think they know? It was definitely a war with my label and my management because I was handing in songs, and I did the doo-wop. I was like, “Yeah, I killed it, I took it to a new level of funk!” They would say, “That’s exactly what everybody’s expecting, Meghan. Hit us with your songwriting skills, hit us with something no one would expect Meghan Trainor to do.” That pissed me off and fired me up, so I went into the studio and was like, “Ugh! We need an angry song! More hip hop, more urban! Let’s go!” We did that in one day and they loved it.